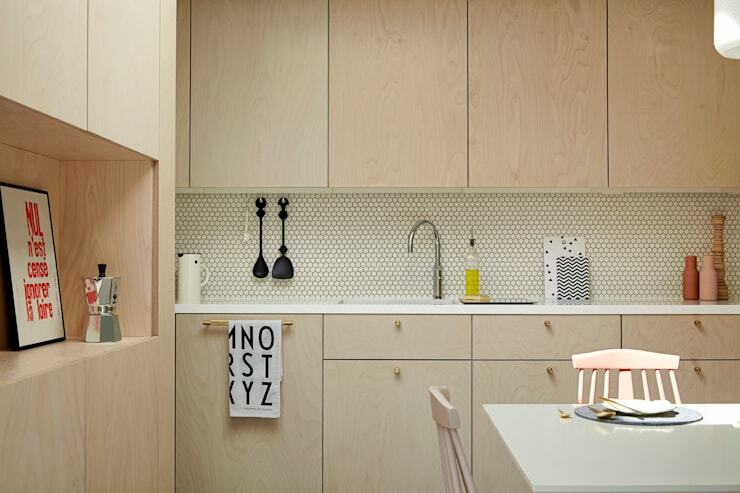 Small kitchens don't have to be a nightmare. 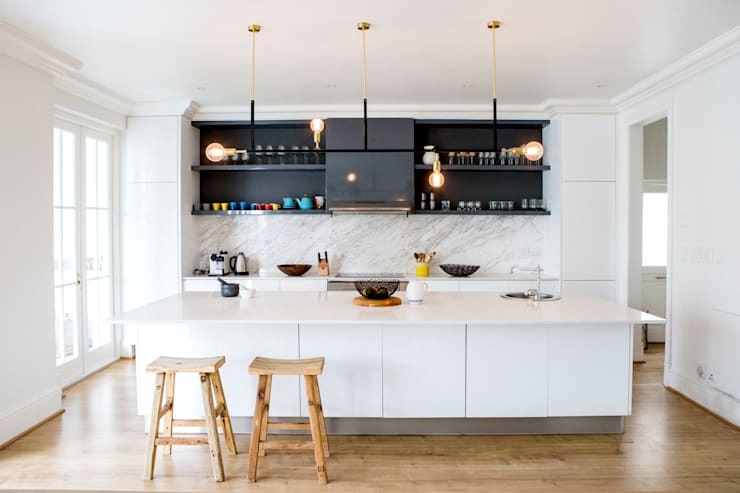 These days, designing a small space is easier than ever. 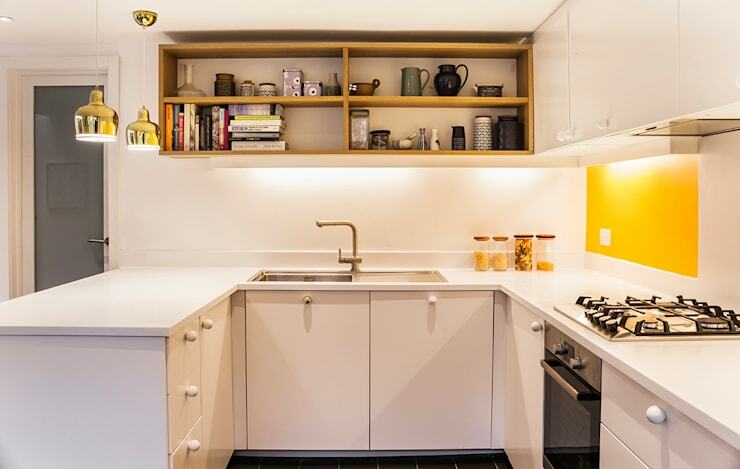 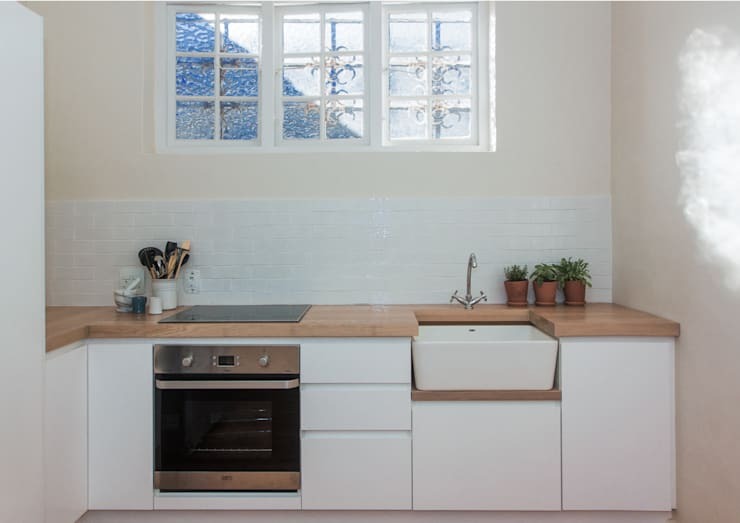 Expert kitchen fitters know how to create the perfect kitchen for a tiny, awkward space, and there are so many tips and tricks you can implement to make a space feel far larger than it actually is. 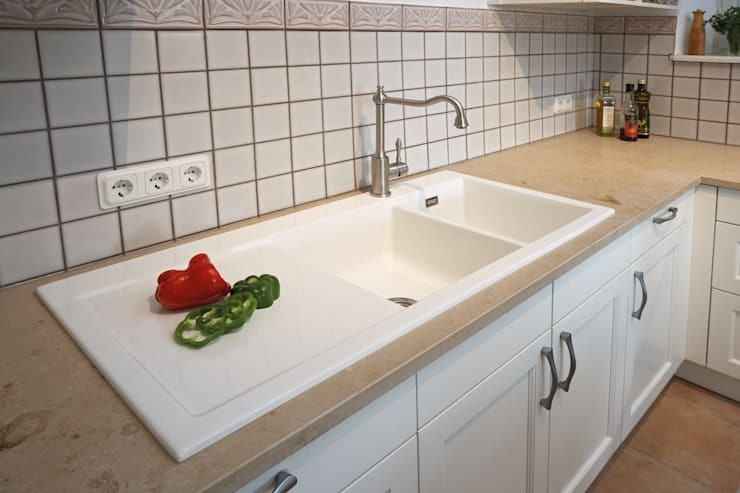 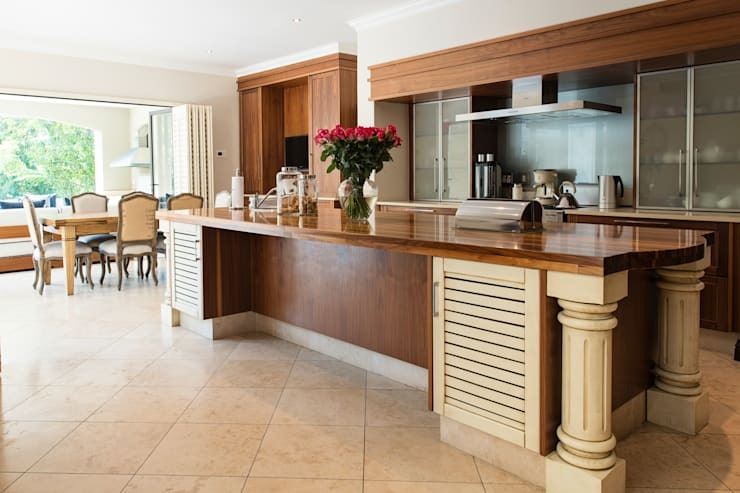 If you liked this article, you'll love: Essential tips for cleaning your home.